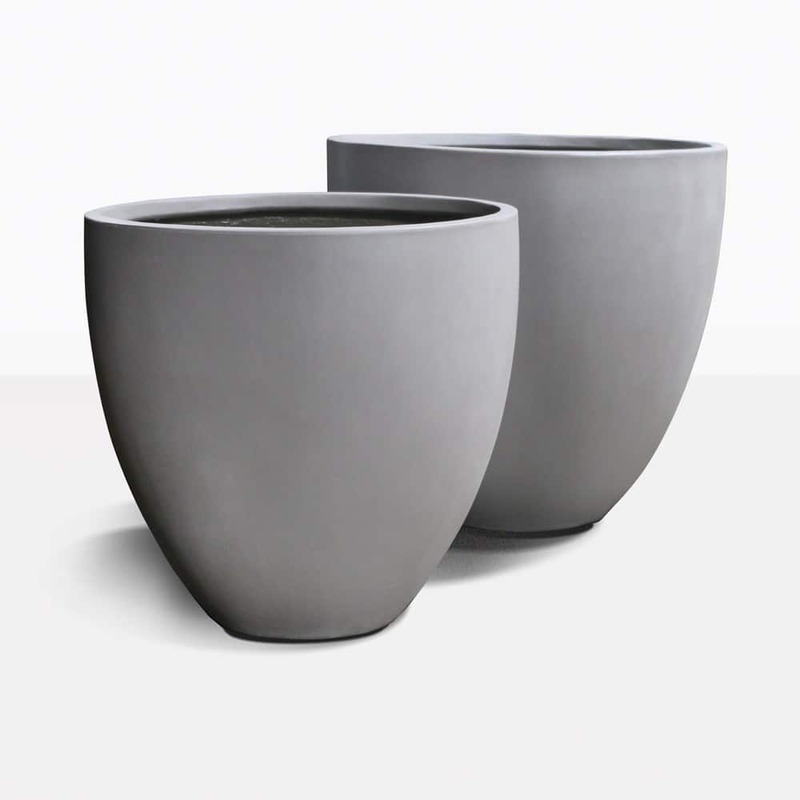 Complete your outdoor oasis with these stunning and dramatic concrete planters. They are oversized yet elegant and chic. Plant ivy, flowering plants, succulents, fruit trees or whatever you like in these versatile garden pots. 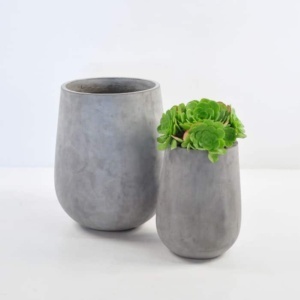 The cool grey color of the concrete is subtle and modern and will compliment whatever you choose to plant in them. Place the Sienna next to a-grade teak, wicker or aluminum outdoor furniture. We recommend using a plastic liner with proper drainage for the best results. 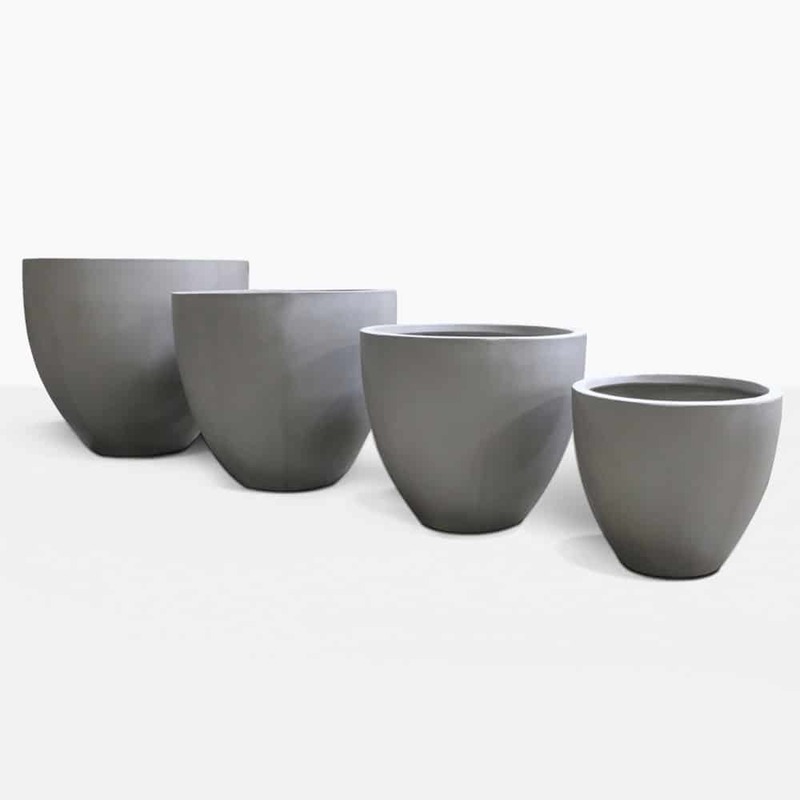 Our range of raw concrete pots are easy to style and blend into different settings. Place them poolside, next to your gate or entryway.